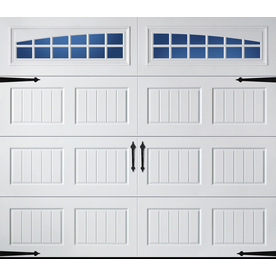 Garage Door Repair Longmont – When your garage door or opener goes out we at Garage Door Repair Longmont CO are here to assist every hour of the day seven days a week. Simple repairs are based on service call and labor is only $85.00 and if there any parts that need to be replaced it would be additional. Longmont Garage Door Repair technicians drive fully equipped trucks and vans to help your garage door back to working order as fast as possible. 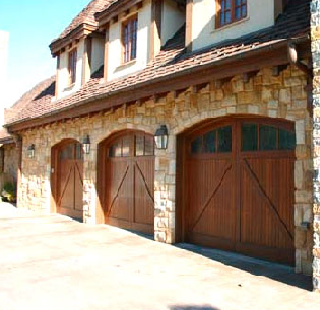 Our professional garage door repair technicians will inspect your door and will provide with an estimate before performing any garage door repair service on your garage door. We are proud to have served Longmont and Boulder area for over 15 years now and our local community means the world to us. Every garage door repair service in Longmont CO will earn our extended warranty for any new installation or garage door repair. Thanks you for choosing Garage Door Repair Greeley Co. We appreciate your business!